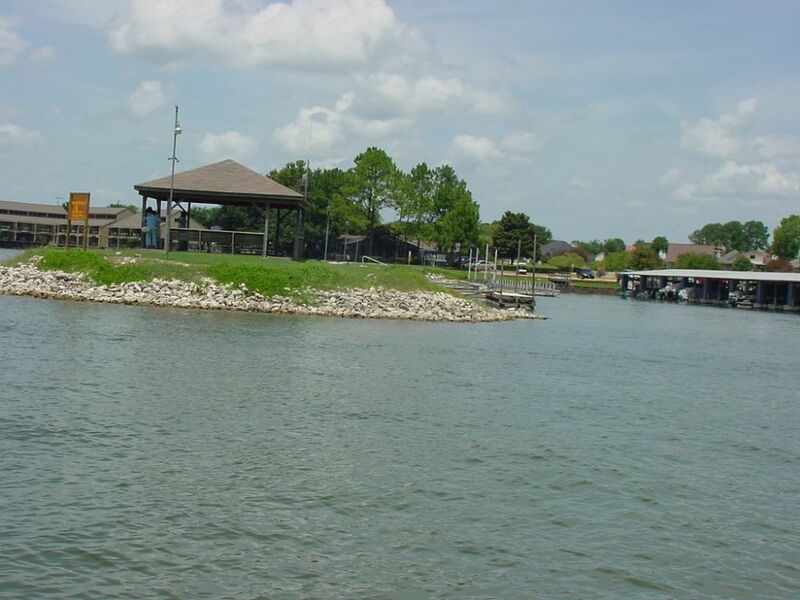 The Seven Coves Marina has four floating docks with 156 covered slips and 105 uncovered slips. Slips are available for rental to Residents and Non-Residents. 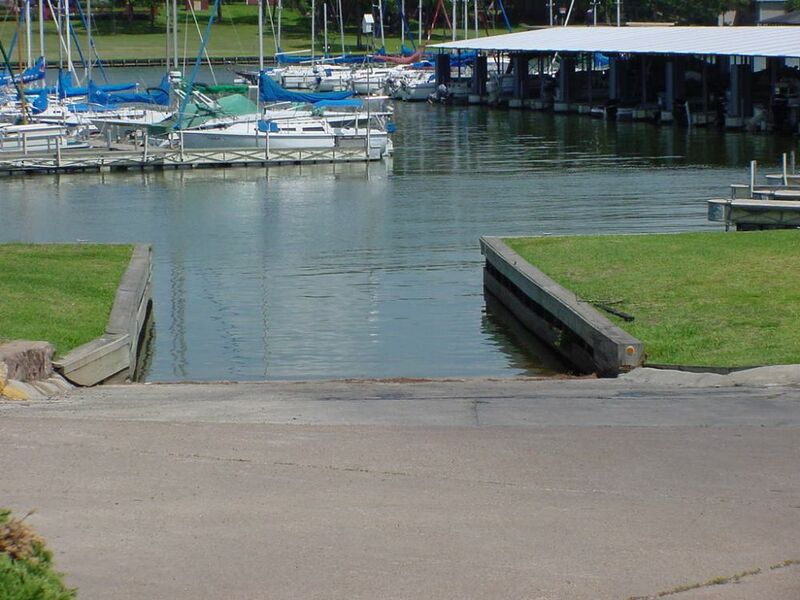 There is a boat ramp for the exclusive use of Seven Coves Residents and Marina Tenants. In addition, there are two sets of courtesy docks for guests. 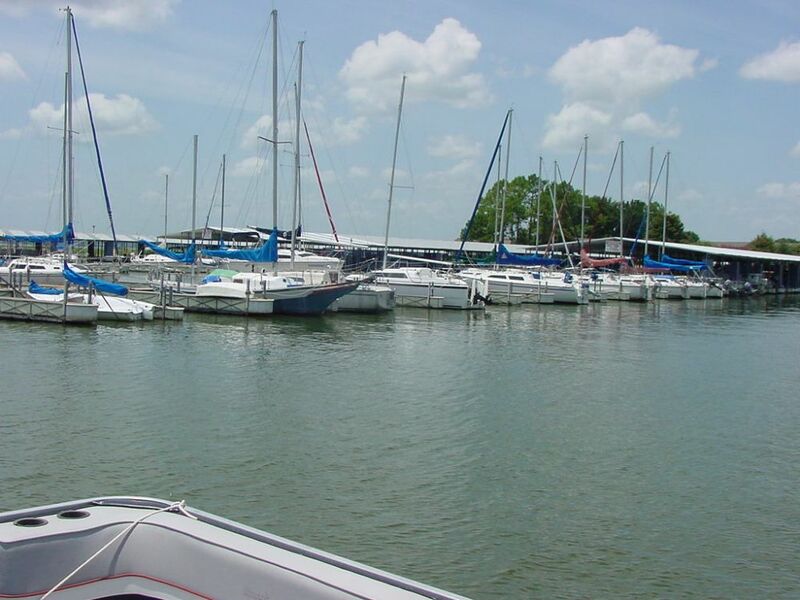 Please click HERE for the Seven Coves Marina Rental Rates. or you can contact George M. O'Keeffe, Marina Committee Chairman, for more information. 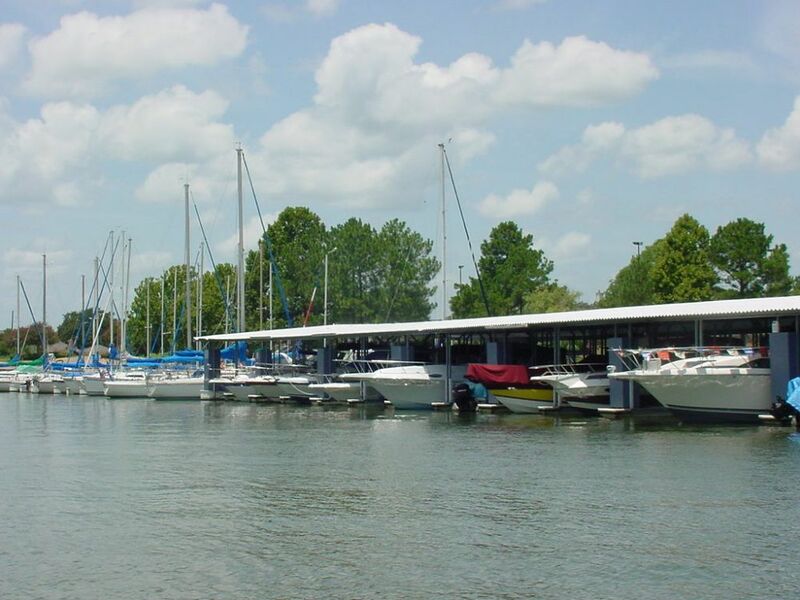 The Marina Committee meets the 1st Tuesday of each month in the Clubhouse at 7:00 p.m. 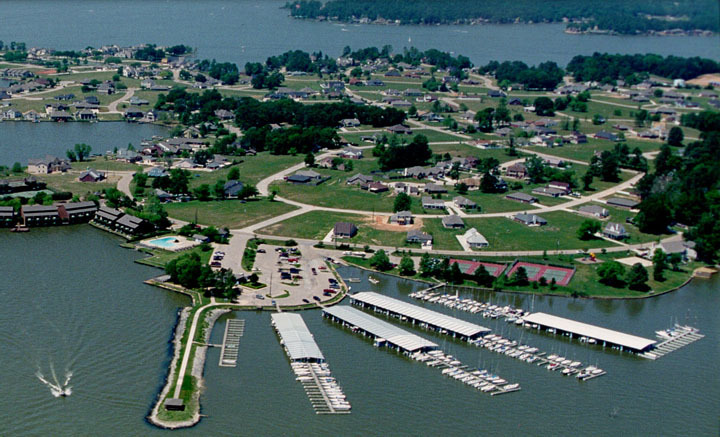 Please feel free to come to a meeting to learn more about the Marina. 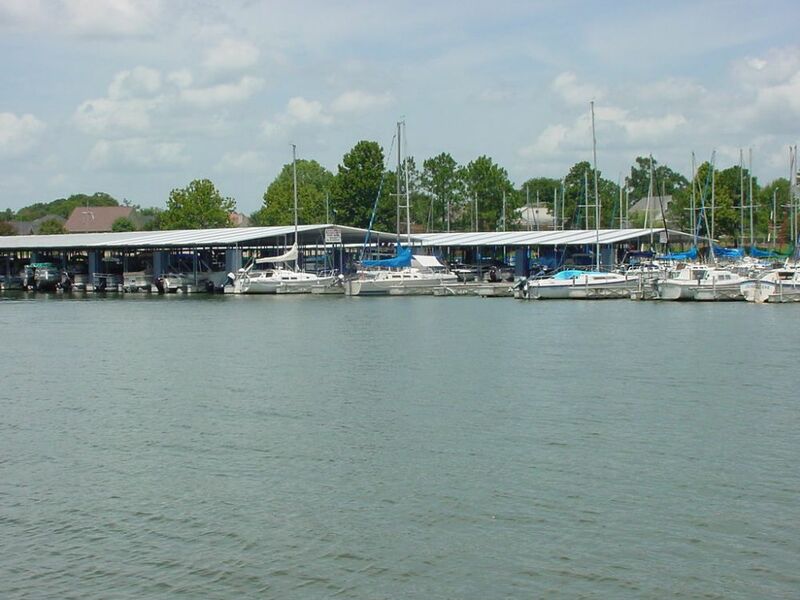 Click on any image to view details of the Seven Coves Marina and find directions below the images!